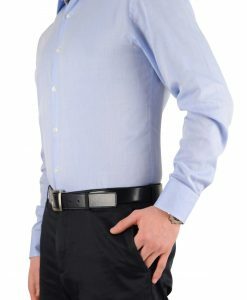 A no buckle belt is the only way to avoid an ugly bump beneath a fitted shirt, with one exception: Beltaway. 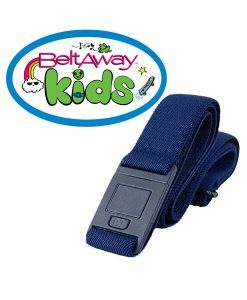 With elastic material and a flat, smooth buckle, Beltaway retains all of the advantages of a no buckle belt with none of the disadvantages. 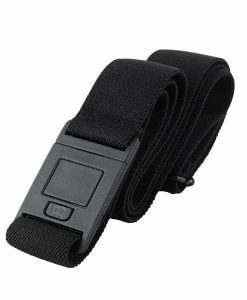 For now, we’ll even refer to it as a no buckle belt. 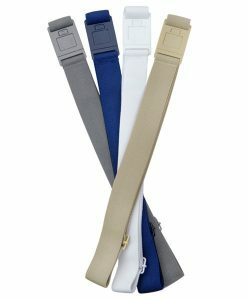 Our no buckle belt can singlehandedly multiply your wardrobe’s possibilities. 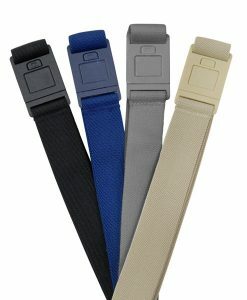 Without a no buckle belt, fitted tops cannot be worn outside of pants that need a belt to stay up properly. 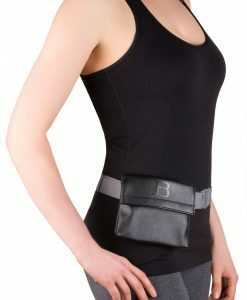 The sleek look of a fitted top will be ruined by the belt’s protrusions, especially by the buckle. The last place anyone wants extra bulk is around the stomach. Our no buckle belt resolves this dilemma. 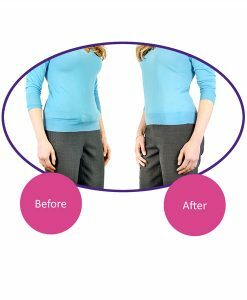 By comfortably hugging the wearer’s body and not revealing itself with a buckle bulge, Beltaway stays undetectable and can be worn beneath anything. 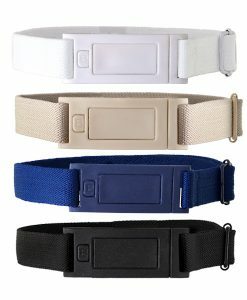 With our no buckle belt, outfits that would be otherwise be unflattering can now be worn with confidence. 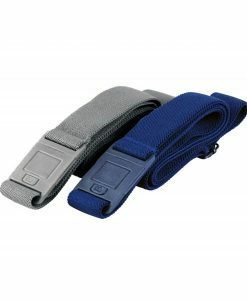 Our no buckle belt will also allow you to stop worrying about keeping your pants up, especially when dealing with back gap. 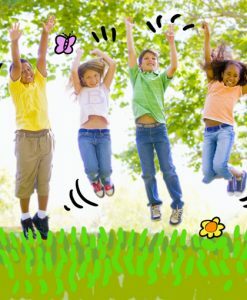 After all, that’s a belt’s job! 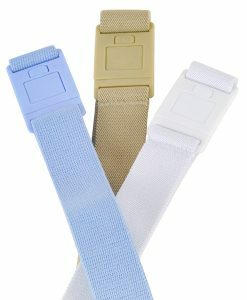 The elastic material of our no buckle belt will seamlessly adjust to your contours in any situation. 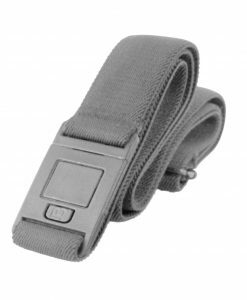 Also, if you’re working to lose weight, our no buckle belt will let you keep wearing your current pants fitting until you’ve reached your ideal weight and are ready to invest in a new wardrobe. 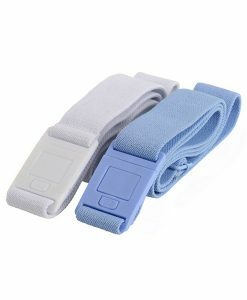 Our no buckle belt also gives pregnant women or women who just gave birth the ability to easily adapt to the impact their size changes will have on their clothes.